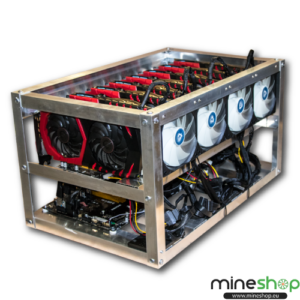 Monero mining is currently very profitable as it is very successful online untraceable’ digital currency. 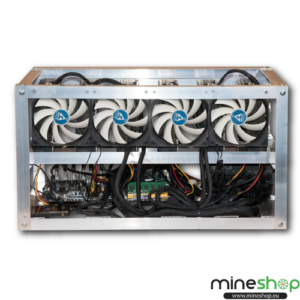 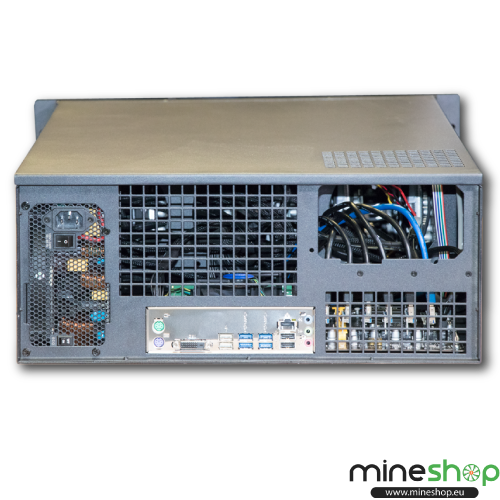 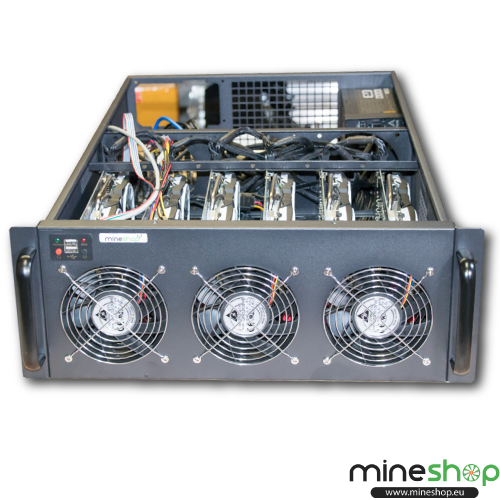 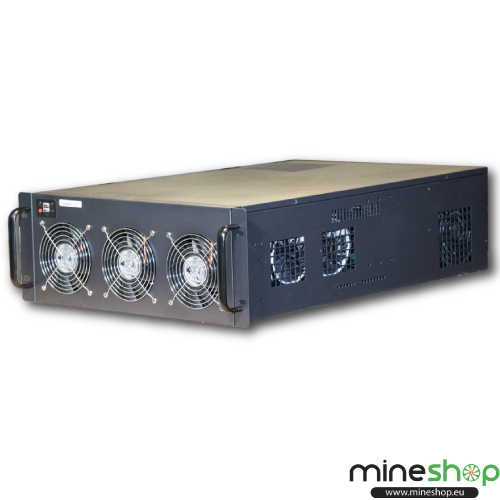 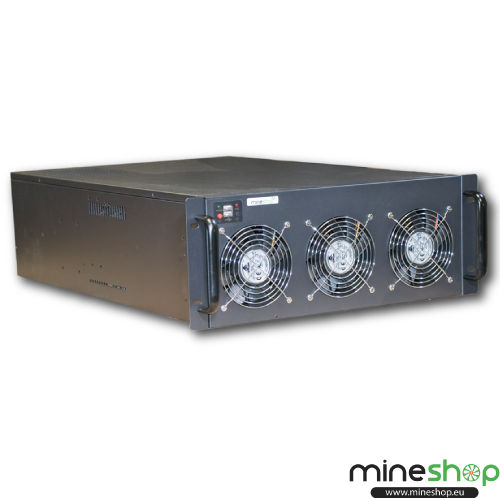 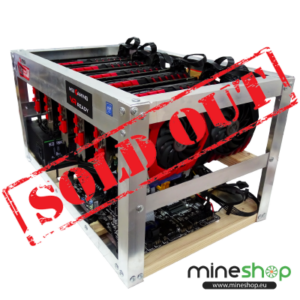 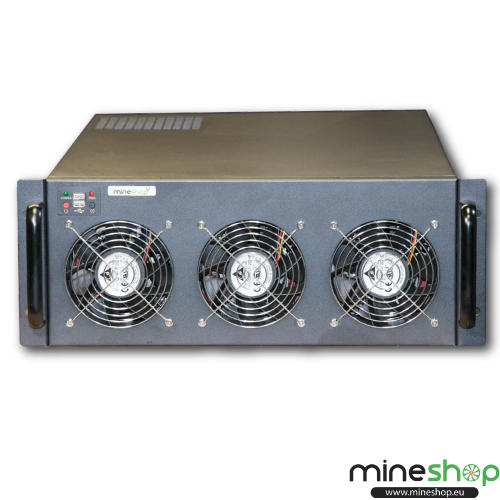 Mineshop engineers is developing and customizing monero mining rigs that they would be very efficient. 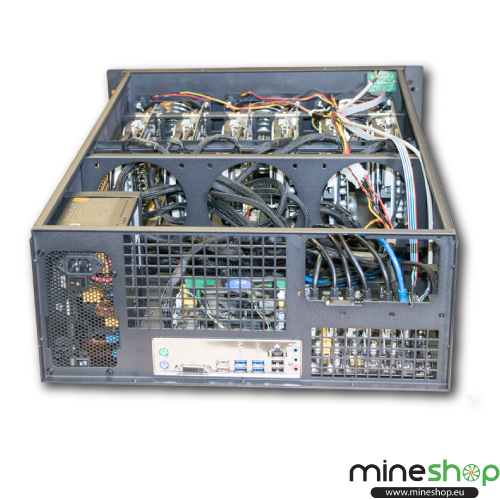 Please insert miner specification in to Calculator on your left and you will receive current profitability. 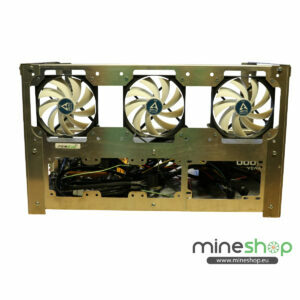 *consequently the components brands might change , but it always will be equal. 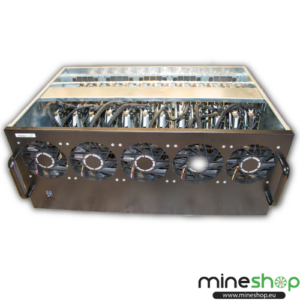 Most importantly, when ordering mining rig, you agree that it will be customized for most optimal mining. Mining rig parts comes with factory warranty.